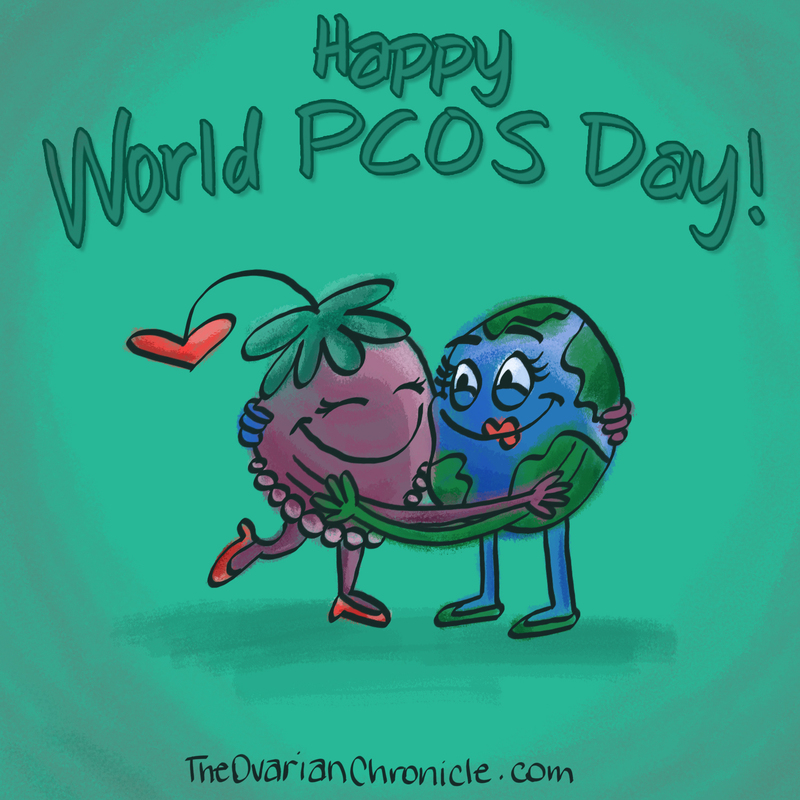 The Ovarian Chronicle: HAPPY WORLD PCOS DAY!!! It's September! 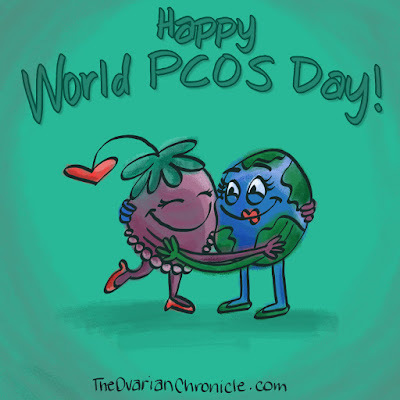 That means it is PCOS Awareness Month! It's a time to celebrate ourselves and spread knowledge to the world. 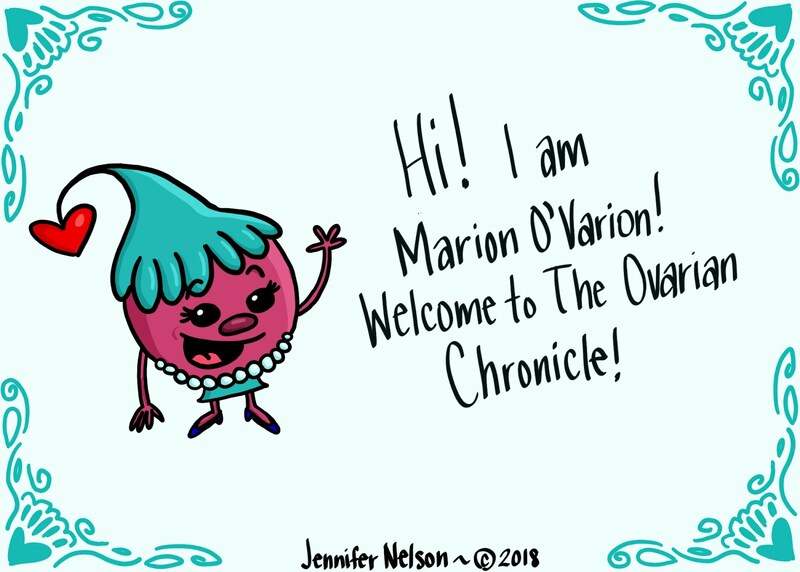 Check back all month for my tips on combating PCOS like the warrior you are.